Heather is a Nurse Practitioner at Milford Vascular Institute in Milford, Connecticut. She was born and raised in Milford, and graduated from Jonathan Law High School. Heather attended Quinnipiac University in Hamden, CT and graduated with a Bachelor of Science in Nursing degree in 2004. She worked as an operating room nurse at Milford Hospital before returning to Quinnipiac University where she obtained her Doctorate of Nursing Practice degree in 2017. 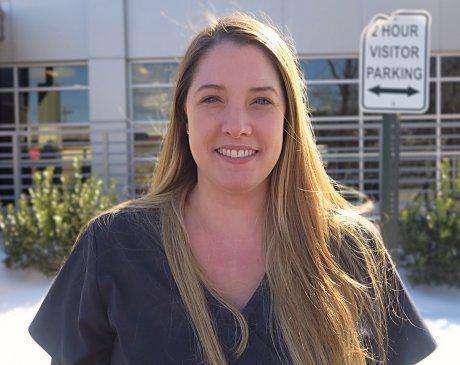 After graduation and obtaining her Nurse Practitioner certification, she practiced at a local gastroenterology practice. 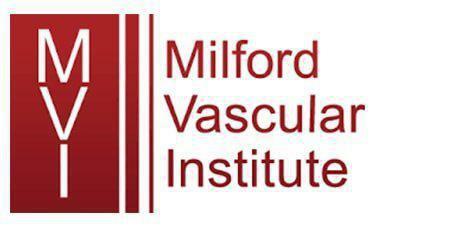 She joined Milford Vascular Institute in 2019. She is board certified as a Family Nurse Practitioner by the American Nurses Credentialing Center. Additionally, she is a CNOR Certified Perioperative Nurse. She is a member of the American Association of Nurse Practitioners and the Connecticut Advanced Practice Registered Nurse Society. She lives locally with her husband, two daughters, and Old English Sheepdog. These are some of the insurances we accept at Milford Vascular. To confirm that we accept your insurance please contact our team or call your insurance provider to ensure we are covered under your insurance plan.